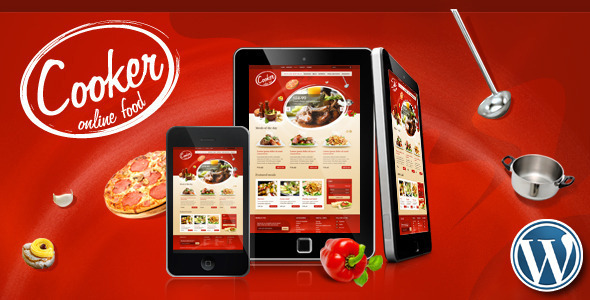 You can do online food businesses, provide food recipes and selling the food items. If you are a cooking specialist or interested person and you want to share your experiences with others,its the chance to start a nice web site.Otherwise, if you are in a food business, you may want to sell your food items online. So, happy to say the WordPress that has all kind of themes for you to use for any purposes. 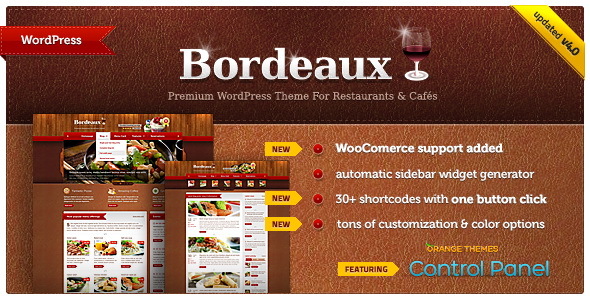 Exquisite, unique and elegant WordPress theme for your café or restaurant website.WooCommerce is ready with theme. 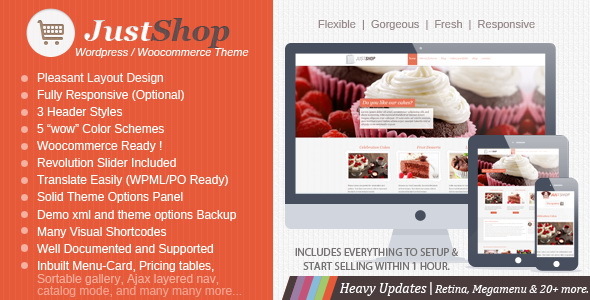 JustShop – Beautiful WordPress and Woocommerce Theme for Cakes, bakery , food and drinks.JustShop is the ultimate food and drinks related WordPress shopping theme built for WooCommerce. 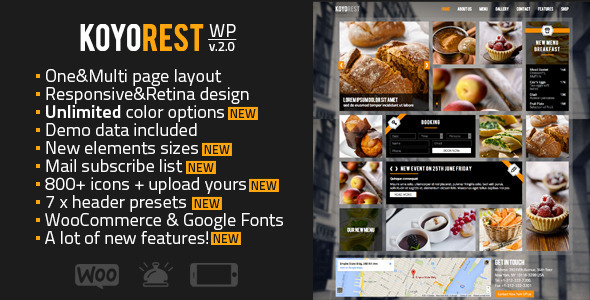 Koyorest is a responsive one and multi page WordPress theme for restaurants and cafes with pixel perfect retina ready design. 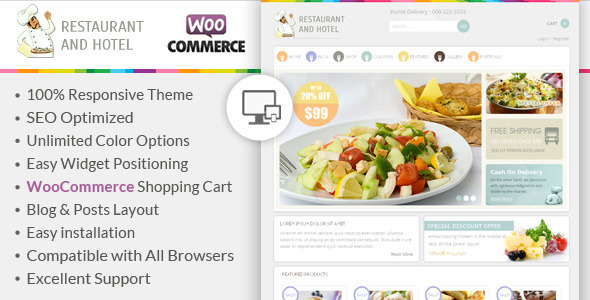 Due to its minimalist design and six colorful styles (+ black and white themes) it will be easy to adapt published contents to a trendy look harmonized with target identification.WooCommerce is ready with this theme for users. 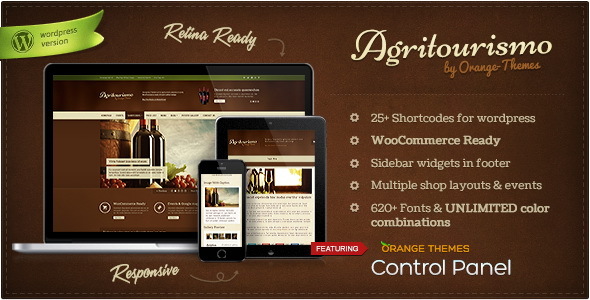 Agritoursimo theme is designed for wineries, eco products merchants, cheese producers, agricultural and tourist sites, also for other industries.WooCommerce is ready with this theme for readers. 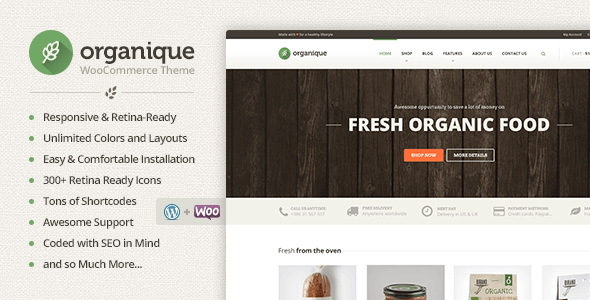 Organic Market is a theme for online stores and shops. 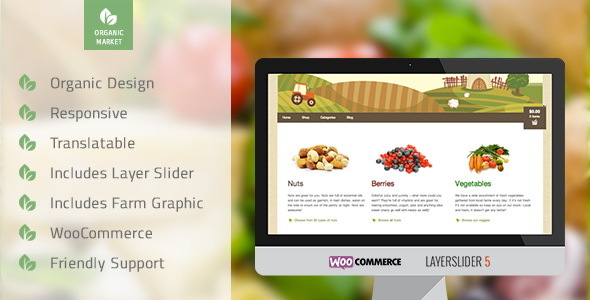 The design has been tailored to an organic food store, but you can use it for anything you’d like, it is highly customizable.They have perfect WooCommerce integration so you can utilize all the goodness of ecommerce. Just add all your products, let us take care of the rest. Pico is a clean and elegant WordPress Theme with a focus on your content and was designed with Food/Health/Lifestyle Blogs in mind, but can be used for anyone who wants to have a beautiful blog site.You can use Pico as a Beauty, Food blog, eCommerce, Photography blog, Food shop, Spa, Wellness, Yoga site also.It comes with a horizontal and a vertical grid layout and is responsive and designed to look beautiful whether you are using a desktop computer or a mobile phone.You can now use Pico to build your own trendy shop! 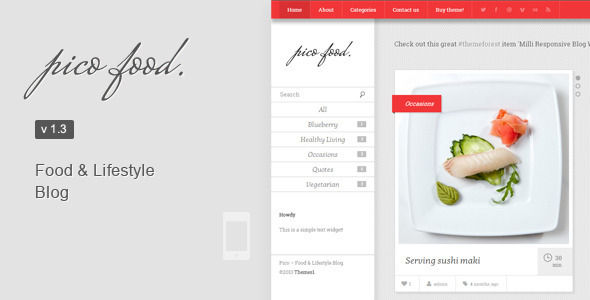 Food - WooCommerce Theme is specially designed for food, hotel and restaurant blogs and stores. Great colors combination. All sub pages are customized. It is very nice with its clean and professional look. 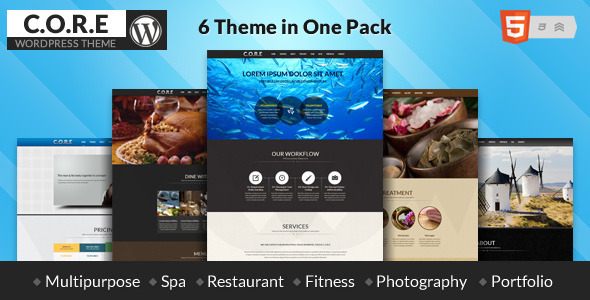 Six Themes in One Pack – Beauty Salon, Restaurant, Fitness, Photography, Portfolio & Multipurpose Theme. 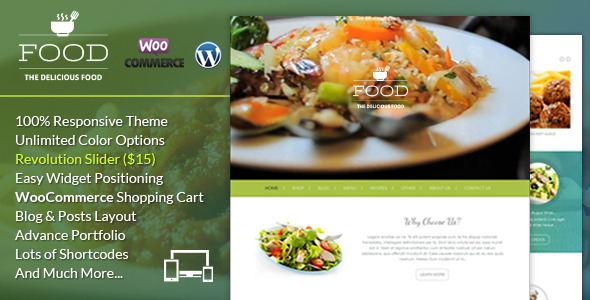 Best selling responsive single page / multi-page theme for businesses, creatives, and individuals to quickly publish their portfolio, business info and image galleries!......You can sell anything without effort with WooCommerce in here. Sequoia is main theme with 3 child themes.It is WordPress theme mainly designed for usage with WooCommerce plugin powered e-commerce site. With main, parent theme there are additional 3 child themes, for starting with specific site or e-shop category – fashion, food or handmade products. Child themes also include import file with all the assets from themes demos. 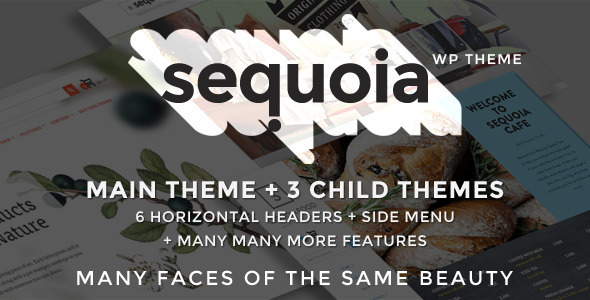 Off course, with child themes and all available options, there are no limits what kind of sites can be created with Sequoia. 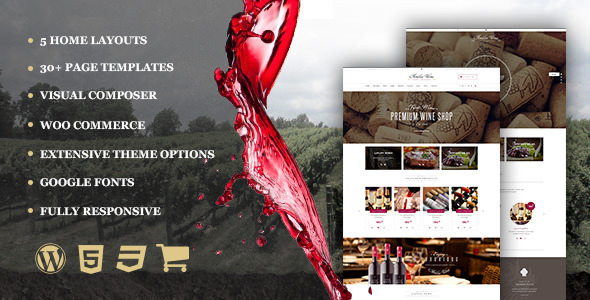 Wine is a Premium, Responsive WooCommerce theme with a clean and modern design. It’s perfect for any kind of web shop. It looks great with all types of devices (laptops, tablets and mobiles).Wine is a WordPress theme perfect fit for the restaurants, pubs, bars, wineries and other companies offering foods and drinks. Theme has modern and timeless design with many options to customize final look of the website.